Team Medical Supplies has built a reputation for being at the forefront of the Australian medicinal equipment industry. We utilise our knowledge, experience, and endless research to select products that are safe and highly functional for clinics and hospitals throughout the country. 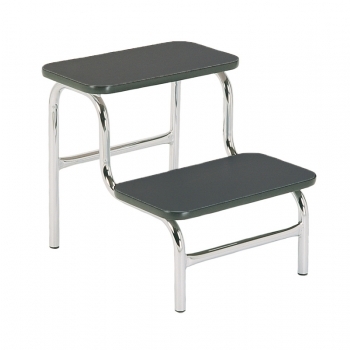 We supply medical institutions throughout Australia with high quality, incredibly safe step-up stools. 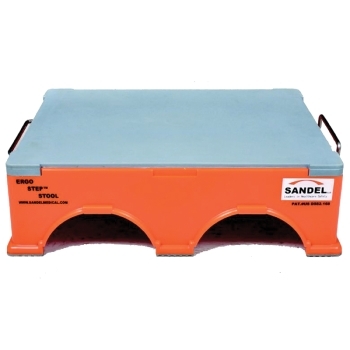 Durable, reliable, and sturdy, Team Medical Supplies' range of single step-up stools are perfect for a range of different uses within the medical field. It is important to have safe and sturdy foot stools in your practice to ensure you can reach equipment and objects that are out of their reach without posing potential health threats. Browse our range of step stools and feel free to get in contact with our friendly team of staff if you would like any assistance with selecting the right product for your practice. A Team Medical Supplies, we ensure that we select only the highest quality products from the most respected manufacturers. Our team of staff are experts in the selecting and distributing of state of the art medical equipment, and are always happy to have a chat with you about what your practice requires. 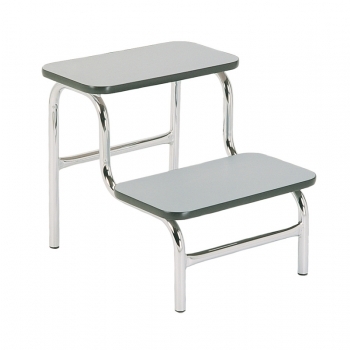 If you have any further enquiries about our range of step-stools for medical practices, or have any questions about our other extensive range of medical supplies, feel free to get in contact with our friendly team of staff. We are committed to providing a fun and personal service for our valued customers, and are more than happy to have a chat with you about a product you have your eye on. Fill out an enquiry form on our contact page or call us on 1300 224 450 and we will assist you with any enquiries you have regarding our products.